Every four years, Special Olympics organizes European Summer Games. 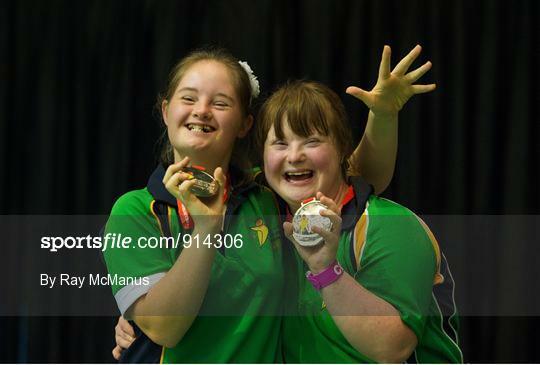 For the 2014 Special Olympics European Summer Games (SO2014), also called the "Games of the Heart", took place from9th to 20th Septem in Antwerp Belgium. Shona Gregan, a 6th year student at Gorey Community School, has been travelling to Dublin for intensive training at weekends for the last 6 months. 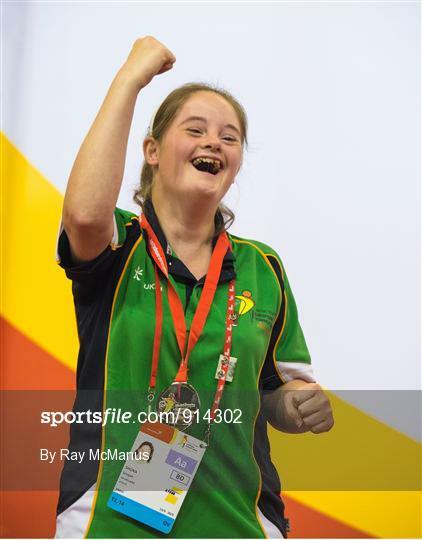 In the last few months this involved her staying on her own in Dublin with the team. 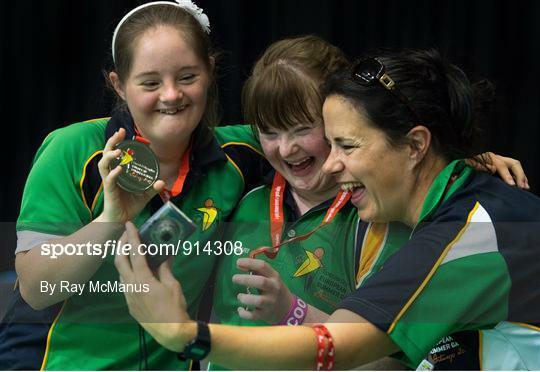 This was a huge commitment for Shona and her family which paid off on selection to the team 46 athletes from Special Olympics Ireland who competed in the European Summer Games. 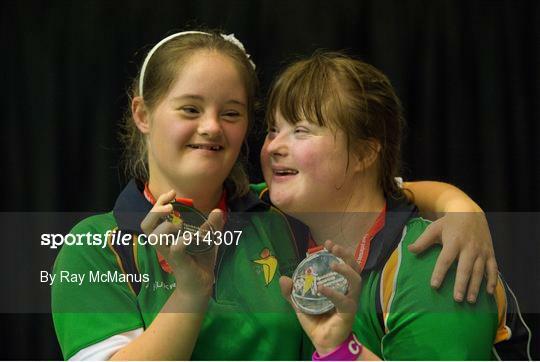 She travelled with team Ireland to Antwerp on Monday 8th September in preparation for the start of the games on the 9th September and won silver in the badminton singles.